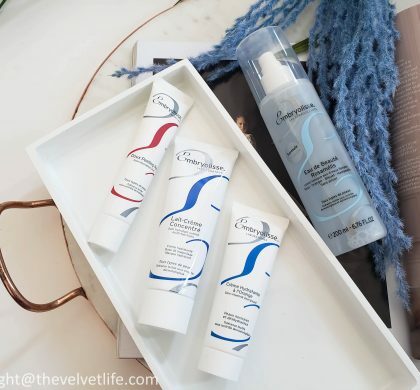 With my blemish prone skin, I am always on the lookout for something that will help me and my skin to deal with the congestion. 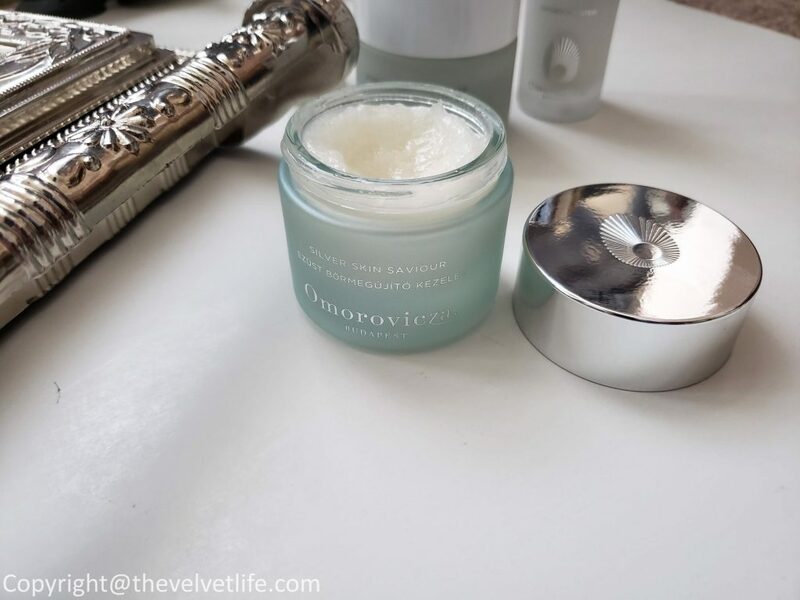 The new mask from Omorovicza called Silver Skin Saviour Mask is claimed to be the perfect treatment for blemish-prone skin and that made me really intrigued in putting this under test on my own combination skin prone to acne and congestion. Silver Skin Saviour is described as a mask that harnesses the power of colloidal silver and niacinamide. Colloidal silver has long been known for its Anti-bacterial and healing properties and is associated with skin health. Combined with niacinamide, it provides a potent blend that combats blemishes and breakouts. Salicylic and glycolic acids also help unclog pores to reveal clearer, smoother, and healthier skin. From my personal experience, it is not just a particular season or food or environmental or hormonal factors that break me out, it is also on the days I am stressed and not able to pay attention to my physical and mental health. So either of the reason may be the cause of my skin breaking out. And congestion has been a part of my skin concern for a long time now and unless I take care of it, use the right products, like masks, exfoliation, serum, I am unable to keep it under control. This mask has been a part of my bi-weekly skincare routine for over a month now and I am glad to share it with you guys. • Colloidal silver, known for its powerful antibacterial properties, helps cure skin infections, making it a superb topical treatment for blemishes & imperfections. as helping to control sebum production. enhances cell renewal and improves pigmentation issues. • Glycolic acid, a powerful exfoliating AHA, reveals a brighter, clearer, and more even-toned complexion. • Omorovicza’s patented Healing ConcentrateTM leaves skin firmer, more supple and younger-looking. I apply a generous amount of this mask on my face and neck avoiding eye area. Then leave on for 15 minutes and remove with a damp washcloth or warm water. 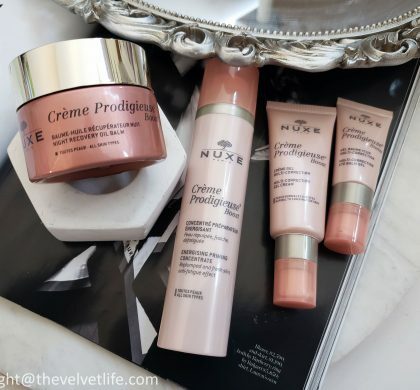 The mask has a very smooth creamy texture, glides on nicely on the skin. 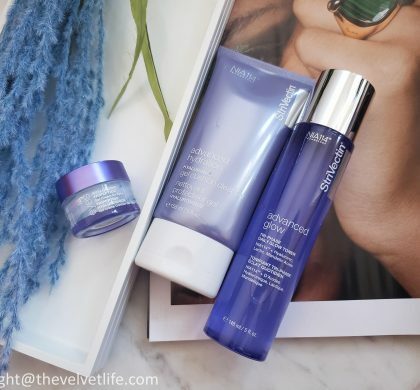 After removing the mask, it is one of the few products I have used which gives me instant results. 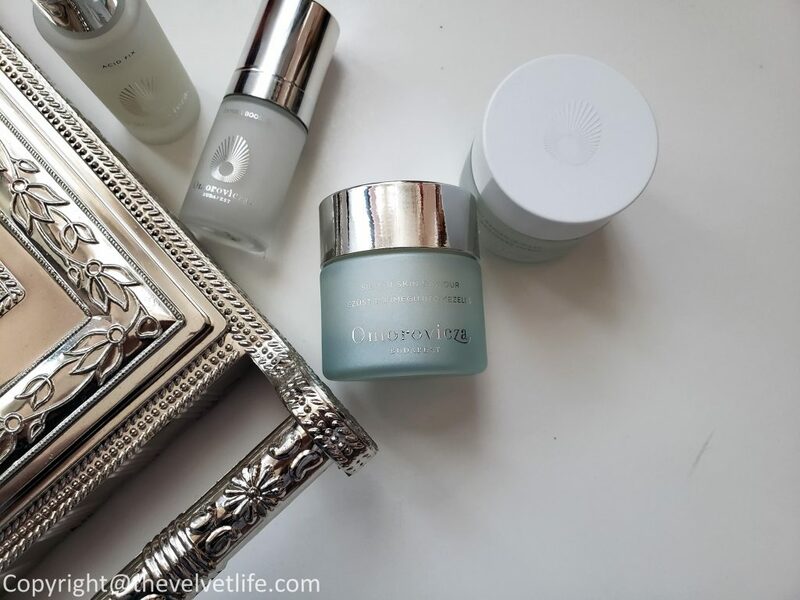 My pores look smaller than usual and my skin looks clean after the first use, the active blemishes look a little diminished and feel less painful. My problem areas and blemishes do not look red, irritated or sensitive. I am so obsessed with this mask for my problem skin, the ingredients as explained above are something I always look for in the products for my type of skin. 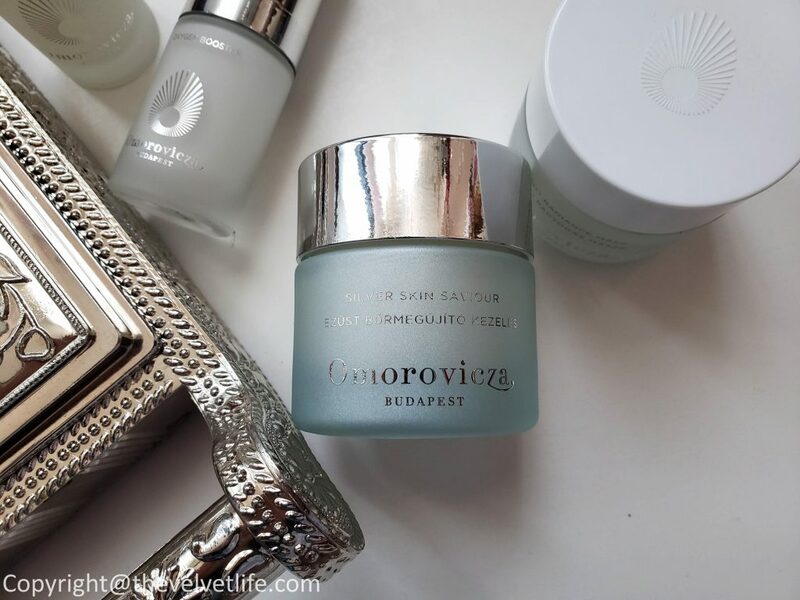 I did share more products from Omorovicza I have been really enjoying here.